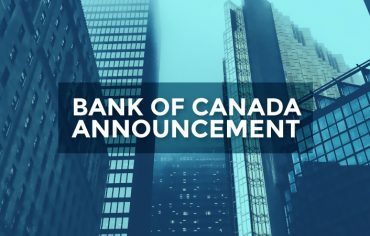 Most Canadian banks are predicting that it is highly unlikely that the Bank of Canada (BOC) will raise the key overnight rate anytime this year. This means we won’t expect to see rate hikes until next year at the least (since 5-year variable mortgage rates follow the overnight rate). With weak market conditions and U.S. economic woes worsening, the forecasted rate tightening that many predicted but a month ago, seems distant today. According to Reuters, RBC Capital Markets, CIBC World Markets, BMO Capital Markets, TD Securities, and Scotia Capital all confirmed that they believe the key interest rate will remain at 1% for 2011 – that’s the top five major players in the Canadian banking industry. The chief economist at CIBC is forecasting a 25 basis-point increase in each of the first two quarters of next year, whereas the chief economist at BMO believes rate increases will occur three times next year in each quarter, starting from the second quarter. With such a large spread due to the low yields, it is only a matter of time before Canadian banks follow, or rather should follow. There has been a lag on the part of banks to drop their fixed rates accordingly because they are still determining if the yield movement will sustain. It appears the banks are waiting out the volatility. Uncertainty persists on when the fixed mortgage rates will drop and by how much. The US Federal Reserve is holding its short-term rate at zero per cent to encourage borrowing, spending, and investing. What’s troubling about this is that the short-term rate has been at zero per cent for the past three years and still hasn’t made a dramatic impact. Canadian short-term rates are sitting at 1% greater than the US, and with our dollar at par, it seems unlikely that Canadian variable mortgage rates will increase, as echoed above. The economies of the US and Europe are bleak at best, especially in the US where we witnessed the downgrading of their AAA credit rating for the first time in modern history. Most expect the BOC to put a freeze on the key overnight rate until next year, which means variable mortgage rates will continue to hover at historic lows in the meantime. As for fixed mortgage rates, we’re still waiting for the major banks to make a move. The spread between fixed rates and variable rates are about 1.4%, which indicates that variable rate mortgages should continue their surge in popularity. 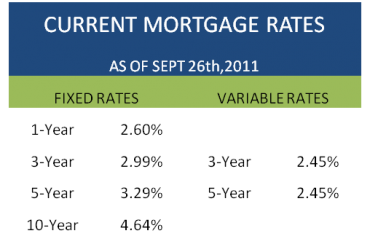 Discounted weekly 5-year fixed mortgage rates and 5-year variable mortgage rates from January 2011 to August 2011. Historical trend of monthly discounted 5-year fixed mortgage rates and discounted 5-year variable mortgage rates from May 2006 to August 2011. 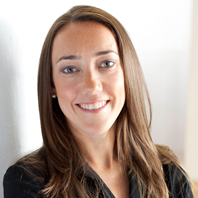 What mortgage products are Canadians buying? 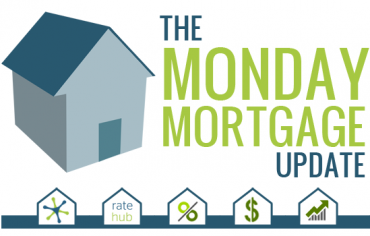 Last week on Ratehub.ca, we continued to see the surge in popularity for variable rate mortgages. The second most popular product was the 5-year fixed at 23%. The presence of cash back mortgages is a good sign for banks as they have been keeping competitive lately with low cash back interest rates. Note: This is simply a small sample size and does not represent the entire market. It does, however, offer some useful insight. How Many Credit Cards Should I Have?